Whether it’s called an impostos (Portuguese), a belasten (Dutch) or a tassare (Italian), taxes are an issue all over the world. “The global recession has increased the focus on inheritance and wealth taxes in recent years,” according to the Ernst and Young International Estate and Inheritance Tax Guide for 2013. “As governments endeavor to restore public finances to health, they are doing all they can to raise tax revenues and individual taxpayers have remained firmly in their sights. Around the world we have seen an increase in the personal tax burden. For those countries experiencing deeper levels of austerity and distress, there has also been a propensity for tax policymakers to popularize those taxes that appear to target wealthy individuals and those benefiting from increased property values. This is the case, the guide’s authors note, in countries that do not have high levels of public debt and even in some emerging nations. “At the same time, as people and capital become increasing mobile, the number of international inheritance tax disputes is on the rise,” the guide states. 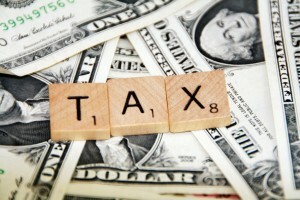 “When any tax issue crosses borders it inevitably becomes more complex. Conversely, bilateral treaties preventing double taxation often do not cover estates or inheritances and the risks of international successions being taxed more heavily are therefore on the rise. A law passed late in 2010 has resulted in a quadrupling of tax-free gifts less than two years later, according to a recent item by Bloomberg News. Congress approved legislation that let wealthy Americans make gifts with no tax penalties of as much as $5 million, and they sure responded, the story noted. “U.S. taxpayers reported making $122 billion in nontaxable gifts on the returns they filed in 2012, more than four times the amount in each of the two previous years,” according to Bloomberg News. The Internal Revenue Service released the data in late January. “Most of the money, $84 billion, came in the form of gifts exceeding $1 million, and those were made by fewer than 30,000 people, according to the IRS,” the story stated. “The data cover tax returns filed in 2012. 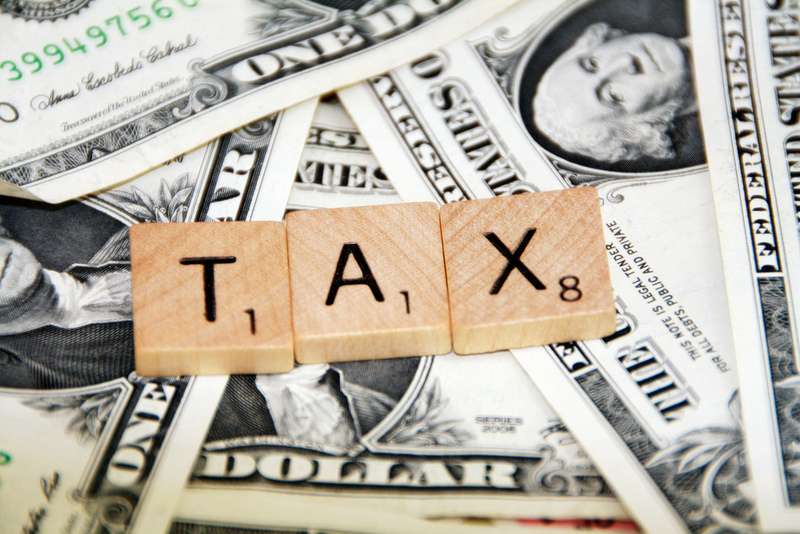 Typically, gift-tax returns are due on April 15 of the year after the gift is made. The 2010 law increased the lifetime gift-tax exclusion to $5 million from $1 million,” the story noted. “The 2010 law was temporary and was scheduled to expire in December 2012, and estate planners encouraged their clients to make gifts soon in case Congress changed the law,” Bloomberg noted. “In January 2013, after the higher exemptions had technically expired, Congress extended the gift-tax changes and permanently linked them to inflation. The exclusion this year is $5.34 million per person. Along with taxes, we all face one other grim inevitability: We’re all going to die. No one but tax attorneys and IRS agents likes to think about the former, and possibly only morticians routinely contemplate the latter, but the prudent person sets aside money to pay taxes and wise individuals make some preparations for their passing. Think of it as a last kindness to the people you love. The website of the American Bar Association offers a comprehensive list of ways in which people can be as prepared as possible. That address is http://www.americanbar.org/content/dam/aba/migrated/publiced/practical/books/wills/chapter_11.authcheckdam.pdf. “You’ll want to minimize your relative’s distress during the trying months after your departure,” the site states. Getting into a fight with the Internal Revenue Service is almost never a good idea. However, one wealthy woman did win a legal battle regarding the gift tax exemption. That strategy, according to the story’s author, Tom Nawrocki, hinged on what’s termed the “three-year rule,” which is aimed at preventing people from giving away their property just prior to death. “If Steinberg had passed away within three years of making the gift, the assets would revert to her estate, and the estate would owe tax on it,” the article continued. “In order to keep her estate tax from paying the full rate on that amount, Steinberg asked her daughters to take the full responsibility for it if she should pass away within three years. The IRS naturally disputed this interpretation of things, and wanted an additional $1.8 million in taxes.